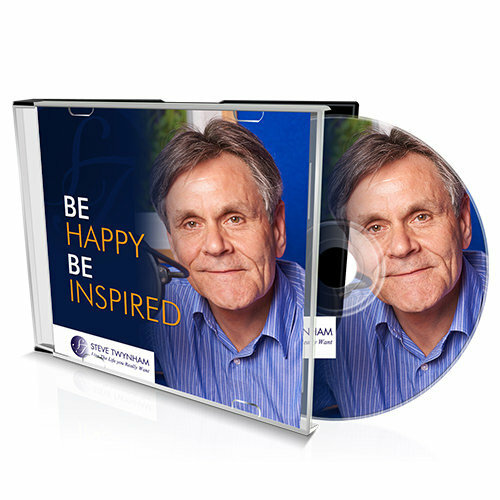 A warm welcome to this weeks Be Happy-Be Inspired Podcast. With inspirational interviews. News of events, workshops, seminars and great music. I talk with Inspirational Speaker Richard McCann. Richard shares his inspirational story. If you have ever felt stuck or wondered what life is all about and struggling to make a change the interview with Richard is a must listen. I also share information on this week’s inspirational book of the week. Leading with Passion – An Inspired event. Vernon Frost internationally renowned teacher and healer in the field of esoterics and metaphysics. UK tour. The York Health and Healing Festival on the 13th and 14th of April. The Wonderful World of Well Being Event on the 11th and 12th May at Kempton Park Racecourse.Turn up the speakers and enjoy this week Be Happy – Be Inspired Podcast. Never miss a podcast by joining Be Happy – Be Inspired.